Seattle is synonymous with coffee, but fans will get their jolt from some intense action in this volley ball tournament. 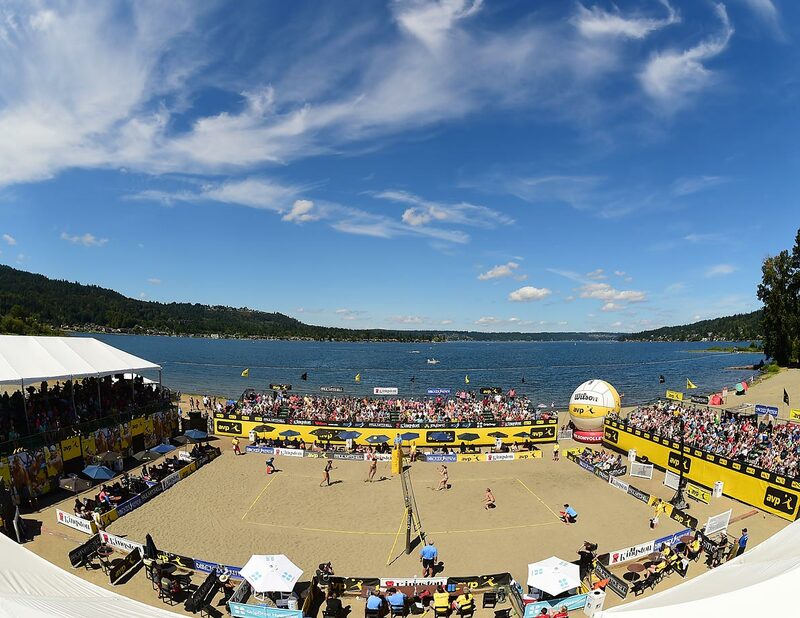 The competition on the courts will be quite a contrast to the serene setting along the shores at Lake Sammamish. As eagles soar in the background, players will be competing to take home the Pacific Northwest AVP trophy.